How to choose the perfect shade for your skin tone. Choosing the right hair color can be daunting, but don't worry your pretty little head. We have quick tips for picking the perfect hue, a cheat sheet for deciphering the buzzwords, and a highlight reel of the best new products. Finding your ideal color starts with your skin tone. Paul Cucinello, celebrity colorist and creative director at Chris Chase salon in New York City, breaks it down. Cool: Your skin has blue or violet undertones and you look best in royal blue, scarlet, fuchsia and teal. Warm: Your skin has yellow or peach undertones and you look best in brown, gold, khaki and purple. Neutral: Your skin has olive undertones and you look best in coral, periwinkle, pale pink, gray and seafoam green. Cool: Look for the words "ash" or "pearl blonde" on the box. If you're daring, try platinum. 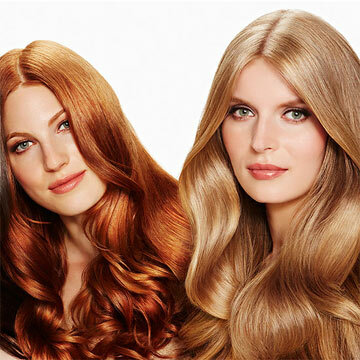 Warm: Buttery tones, including golden or copper blonde, create a perfect balance. Neutral: "Sandy" and "sun-kissed" are box buzzwords. Ombre (hair gradually going from dark to light) works well, since it's more flattering not to be bright blonde near the roots. Cool: Violet-based colors, including cherry, fire-engine red and strawberry blonde, complement similar skin tones. 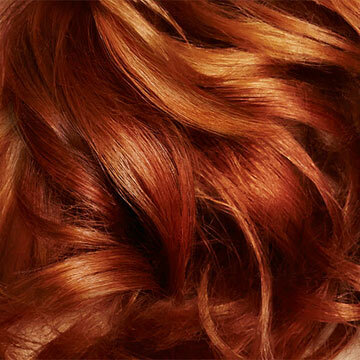 Warm: Try cinnamon, auburn or titian red—an orangey shade that really pops. Neutral: A red-brown combo like amber blends nicely with an olive complexion. Cool: Both chestnut and cocoa are good choices. You also can't go wrong with an ash brown. 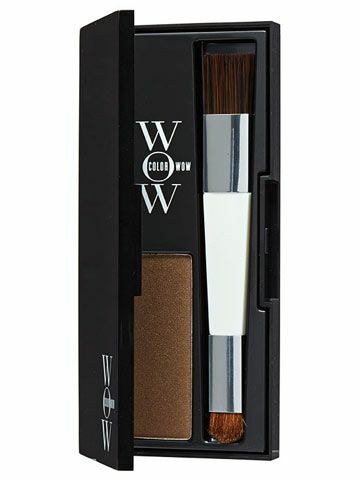 Warm: Light-reflective shades, such as caramel, espresso and honey, have an overall brightening effect. Neutral: Rich, dark tones are ideal. Try chocolate, nutmeg or hazelnut. Definitions from L'Oreal Paris consulting celebrity colorist Kari Hill. Lift vs. Deposit: Lift is to lighten and brighten; deposit means to maintain or darken. Single Process vs. 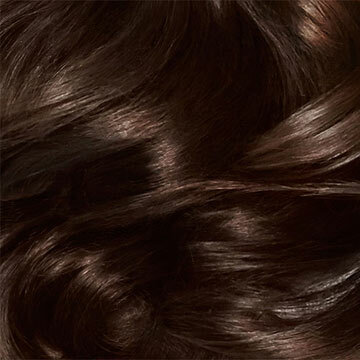 Double Process: When one shade is applied directly on the scalp to cover grays or enhance overall color, it is a single process. Add highlights and it becomes a double. Highlights vs. Lowlights: Highlights are small pieces of hair (usually near the hairline) that are a lighter shade than the base color. 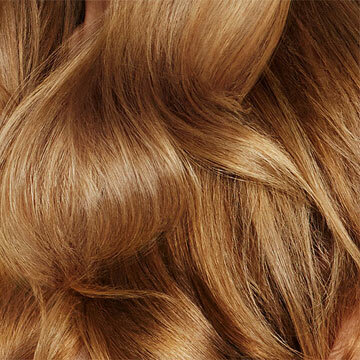 Lowlights are the opposite—darkened sections of hair. Semi-Permanent vs. Demi-Permanent vs. Permanent: How do these differ? It comes down to duration and lightening ability. Semi lasts about 8 washes and can only darken; demi lasts up to 25 washes and can lift color slightly under heat. Permanent can completely lift color. Gloss vs. Glaze: It's a wash. These similar-sounding terms actually have the same meaning: a "topcoat" for your color that brightens, adds shine and lasts up to 20 washes. 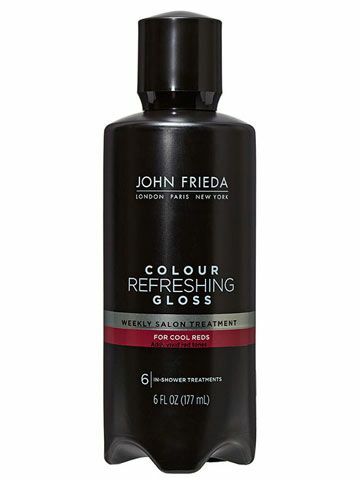 Use weekly between colorings to prevent dullness and brassiness. With six shades for both warm and cool skin tones, this shine booster has everyone covered. 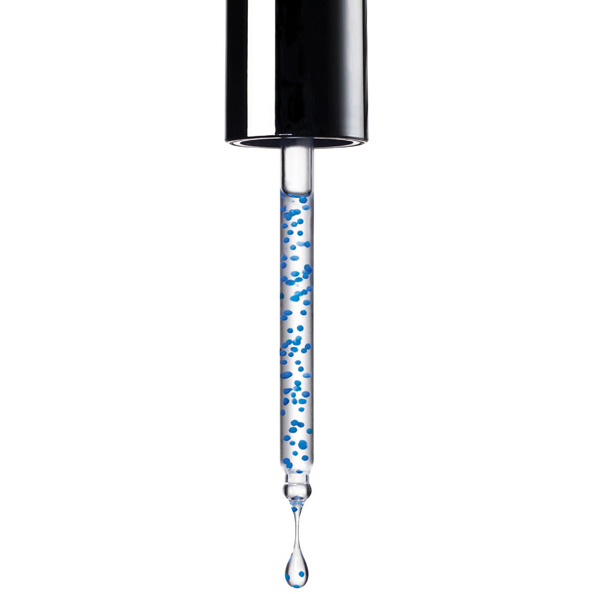 Showering can cause gradual fading. Protect your color by applying this light treatment from roots to tips before cleansing. Try fun shades—like this bold bronze—with no commitment. 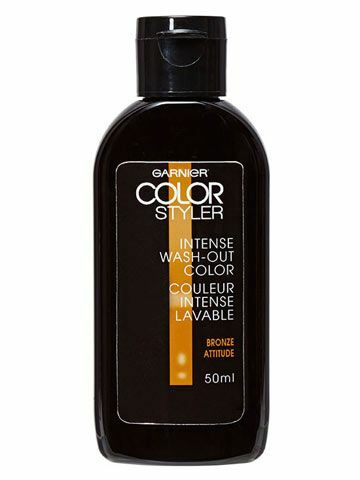 The temporary color is super easy to apply and washes out after two to three shampoos. The name truly says it all—the water- resistant powder adheres easily to roots for complete and natural-looking gray coverage, until your next wash. Plus, no mess!